Like me, you love to travel. I know that because you’re here, reading about our family’s wanderlust adventures. If you’re keen on traveling, perhaps you’ve thought of writing about it too? I hope that may be the case, because I’ve got an exciting announcement that combines traveling + writing, with bonus of Barcelona AND some fab ladies in the mix. 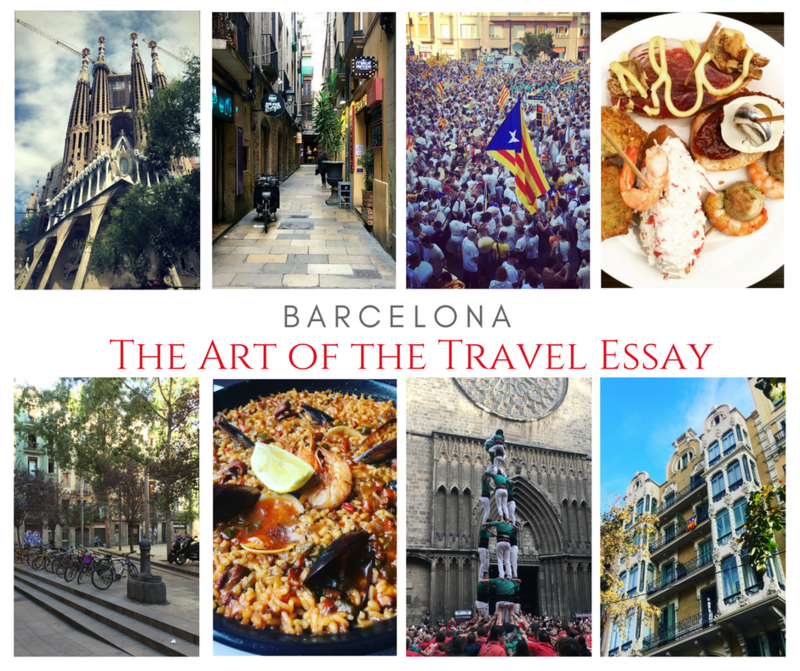 I’m planning a travel writing workshop in Barcelona with award-winning travel writer Lavinia Spalding, and you’re invited! Let me tell you the story about how Lavinia Spalding and I became friends. This goes back a few years, after I bought her book Writing Away. I love to travel and always thought I wanted to be a travel writer. I mean, what a dream job! After reading her book, I looked her up online and found her website, which lead me to her Ted Talk. I loved it. I loved her. Fast forward to moving to Costa Rica and putting on a small blog conference with my friend, Nadia. I wrote Lavinia an email asking her if she would want to speak at the ROAR Retreat. This was a total shot in the dark. I was very prepared for her to say, um who are you and politely decline. Although, I do have a pretty good sales pitch when I want something bad enough. And who wouldn’t want to go to Costa Rica!? She was intrigued by the idea, and wanted to talk and get some more information. Long story short, she came to ROAR, hung out like one of the girls. She spoke eloquently about the art of travel writing, and my girl crush on Lavinia grew even more. Since the ROAR retreat we have become friends, and have kept in touch. Lavinia and I had tossed around the idea of possibly doing a a fun travel workshop together, but life got in the way. She had a beautiful baby boy and moved from San Francisco to New Orleans. I sold my original blog and moved from Costa Rica to Barcelona. A few months ago, we started chatting about that travel writing workshop idea. The result? 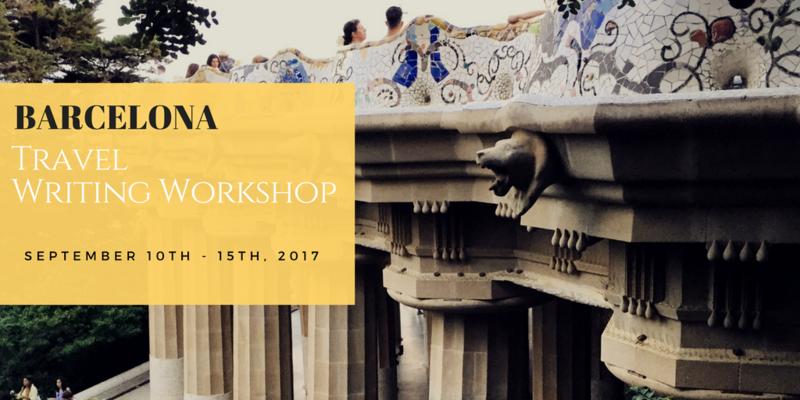 We are producing a travel writing workshop in Barcelona this September! It is sort of the perfect match. 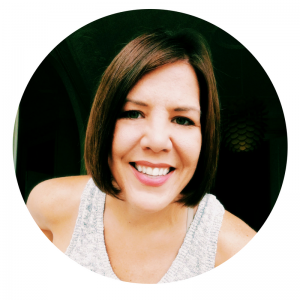 Lavinia is an extremely talented, award-winning travel writer, who loves to teach the craft of writing and stroytelling. Then there is me. I am not a travel writer. Lavinia is a travel writer. I am more of a travel show-n-teller who loves traveling. My entire lifestyle is all about seeing the world, and showing people what I see. I am very good at the art of traveling, but I have a hard time calling myself an actual travel writer. That is not meant to be self-loathing, it’s just that this is not where I excel. I am better at other things, like planning, organizing and executing. Which is why I believe our individual talents for this sort of travel workshop are a perfect match. Lavinia will create the curriculum for the workshop and teach, while I create the itinerary and set up the adventures. So here is what you get…. Experience vibrant Barcelona the best way possible: as a travel writer. In this dynamic five-day workshop, you’ll learn the art of the narrative travel essay through daily writing sessions, craft discussions, innovative journaling prompts, and close readings. Your days will be filled with inspirational experiences, and you’ll come to recognize your most meaningful travel moments, delve deeper into them, and turn them to prose. During the workshop, you will start, revise, and aim to finish an essay or a collection of short works. Meanwhile, there will be plenty of time to immerse yourself in the culture—to relax, roam, eat, drink, shop, take tours (on your own or as part of our optional excursions), take siestas. Travel has the ability to make writers of us all, and this trip will turn that potential into reality. Lavinia Spalding is series editor of The Best Women’s Travel Writing and author of two books, Writing Away and With a Measure of Grace. She introduced the e-book edition of Edith Wharton’s classic travelogue, A Motor-Flight Through France, and her work appears in numerous national and international publications. Lavinia has taught all over the world, from South Korea to Southern Utah, Mexico to Machu Pichu, and points in between. 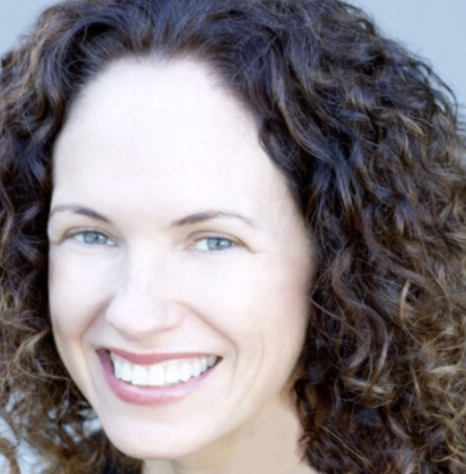 Visit her at www.laviniaspalding.com and be sure watch her popular Tedx talk. If you or anyone you know is interested, please register on the Eventbrite page.